We launched a major new funding programme earlier this month to support young people to cope with the challenges in their lives. The £50 million Empowering Young People programme will support young people across Northern Ireland including young carers, young people with a learning disability and young people who face barriers to learning or employment. Joe Quinn, 21, from west Belfast is one of many young people in Northern Ireland caring for a relative or friend with a disability, addiction or long term illness. He got support through a Big Lottery Fund supported project run by Colin Glen Trust in west Belfast. Joe said: “My mum has severe arthritis which makes it difficult for her to cope with everyday tasks. Since I was about 13 I have been helping her to do stuff round the house like cooking and cleaning. “My mum’s condition is painful. She is on a lot of medication for it. She can’t walk that far and she uses a walking stick for getting about. Despite the bond between them, the demands of being a young carer made it difficult for Joe to cope with school work, and he dropped out without any qualifications. It wasn’t until Joe was 17 that he began to turn his life around. A friend told him about a Prince’s Trust project that supports young people. He got involved and through them was put in touch with Colin Glen Trust last June. 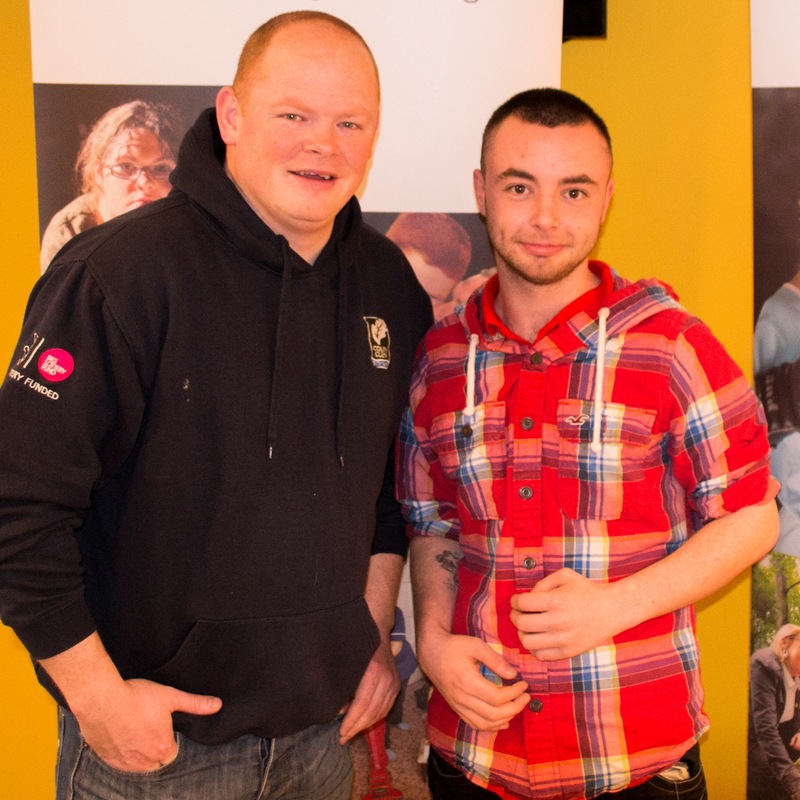 Colin Glen Trust supports young people who are at risk of becoming involved in anti-social behaviour to gain confidence and skills through its Grow the Forest park project, which received a grant of just over £490,000 from the Big Lottery Fund in 2013. It’s something that Joe has embraced wholeheartedly, gaining qualifications in ICT, youth work, and mountain biking as well as doing a number of personal development courses. “I did two weeks work experience in outdoor pursuits at Colin Glen and since then I’ve had so many good opportunities here,” he said. Joe is still busy helping his mum cope with everyday life. But his experience at Colin Glen Trust is helping him to cope better with his caring responsibilities. He works part time and volunteers at their centre. “It has given me the chance to help young people who are going through some of the same things I was. Now I am hoping to qualify in youth work,” he said.